• March 2 – Eight Japanese transports and four destroyers sank during the three-day Battle of the Bismarck Sea. • March 6 – A major snowstorm forced closure of highways and the Great Falls Army Air Base. • March 17 – A broken water main flooded part of Great Falls. • March 20 – Two Nisei farm workers were killed by a train. • March 25 – One hundred basements were flooded in Butte. Malta was flooded by Black Coulee Creek. • March 28 – Floods washed out the highway and rail lines to Miles City, leaving two troop trains stranded. 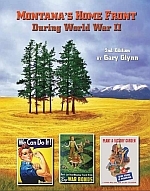 • March 29 – The rationing of meat, fats, and cheese began. 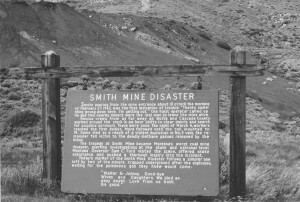 • March 30 – The rail line between Butte and the Anaconda smelter washed out. • February 2 – The last German troops in Stalingrad surrendered. • February 6 – Track star Greg Rice of Missoula won his 57th consecutive race at Madison Square Garden. • Feb 7 – Shoe rationing was implemented. • February 14 – German soldiers routed American troops at Kasserine Pass in Tunisia. • February 18 – The sale of canned meat was suspended. • February 22 – Ration book #2 was issued. 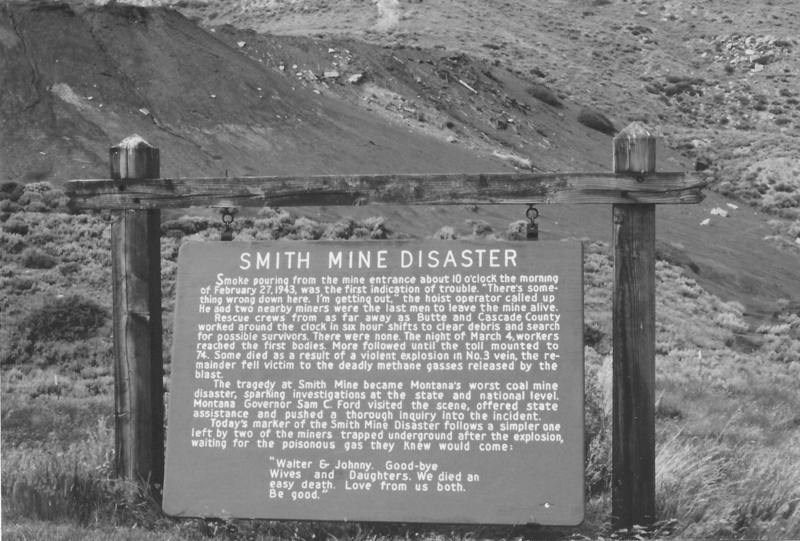 • February 27 – A massive explosion rocked the Smith Mine at Bearcreek, trapping 74 men inside.